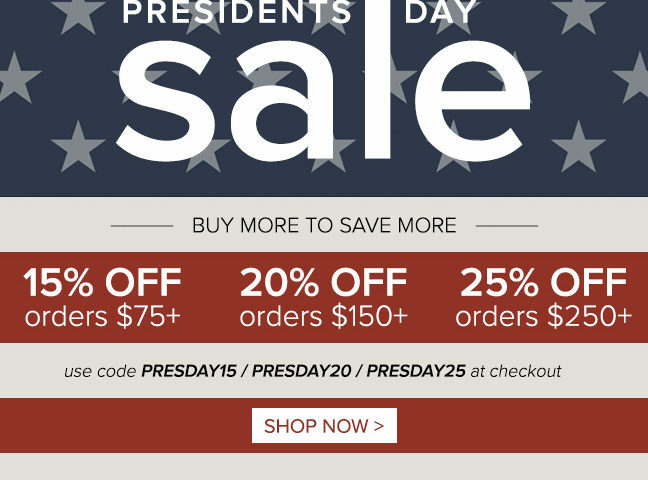 CuffLinks.com is offering big discounts this Presidents’ Day! Savings are sitewide on Star Wars accessories and more. Ties, cufflinks, socks, money clips — whatever you need to complete your geek look, you’ll find it at Cufflinks.com. Discount codes are good now through February 22, 2017. Free domestic shipping on orders over $50. *Not valid on previous purchases. Bosca or Tokens & Icons products not included.